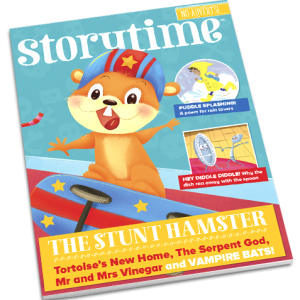 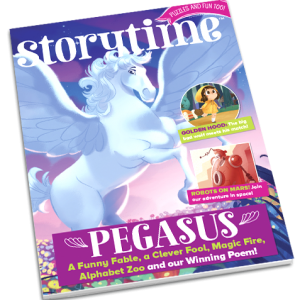 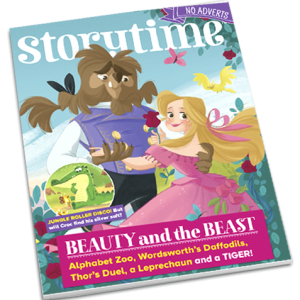 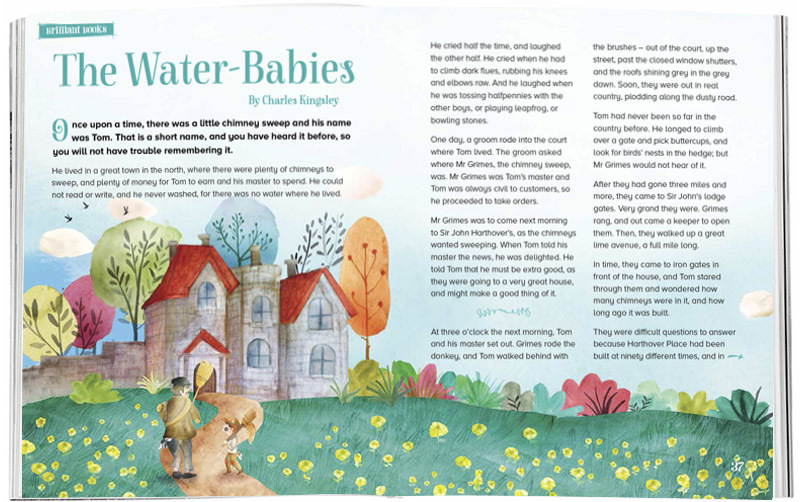 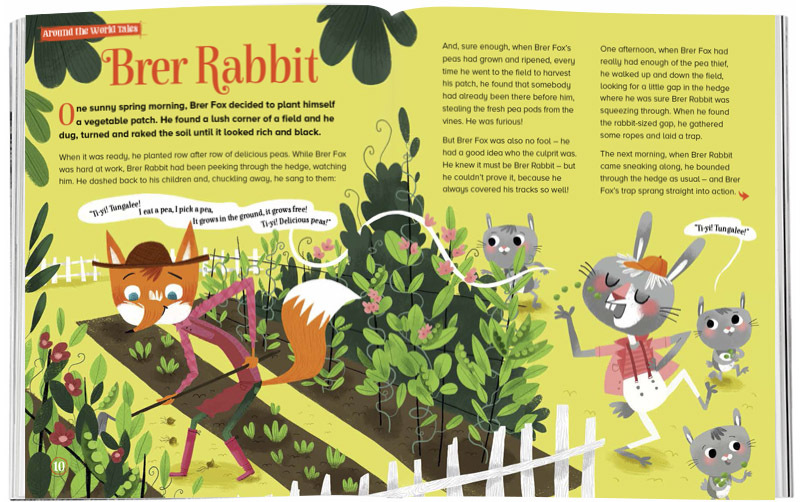 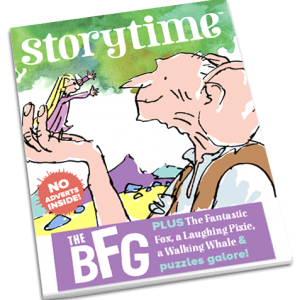 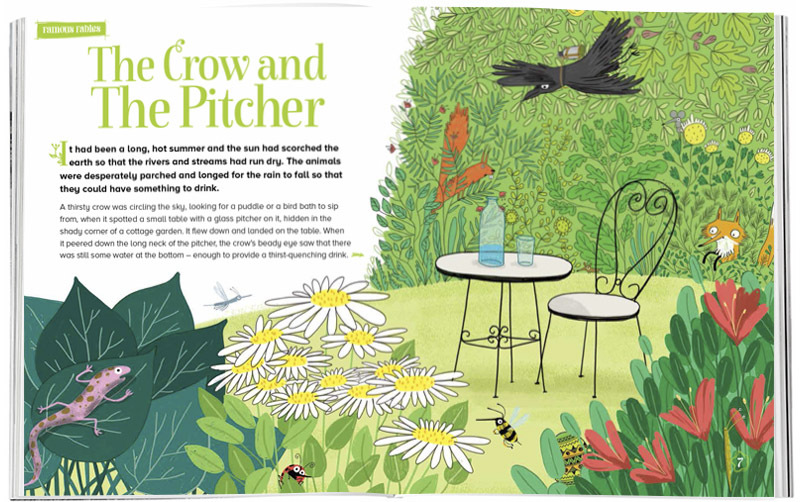 Storytime Issue 19 is our most colourful yet! 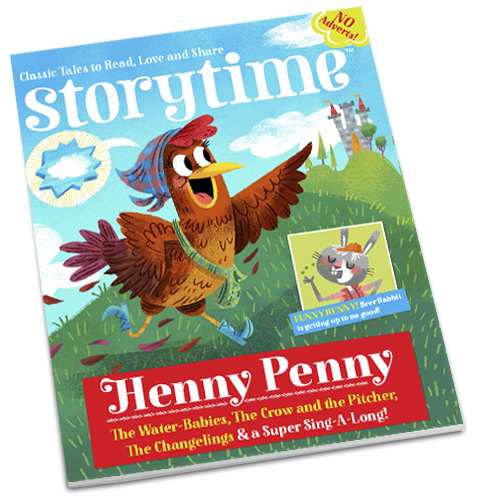 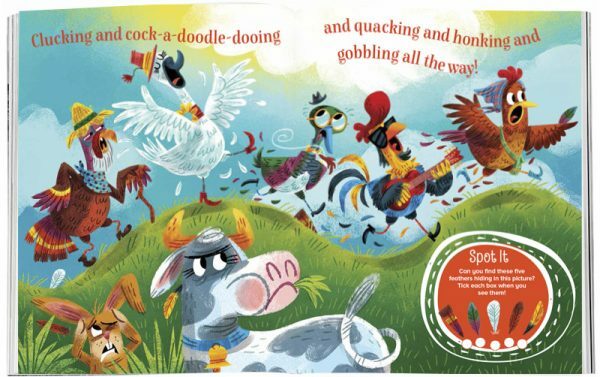 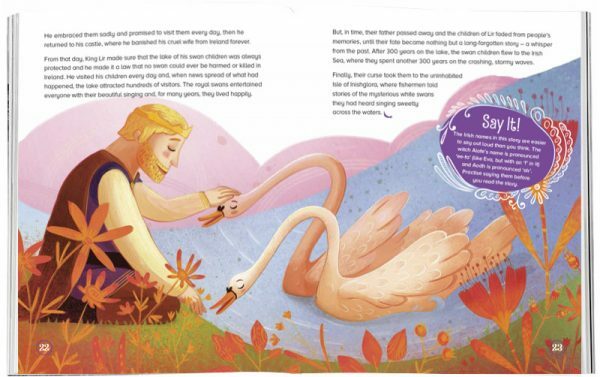 Join Henny Penny on a journey to tell the queen that the sky is falling down, help Brer Rabbit escape Brer Fox, float away with a water-baby, meet the children who were turned into swans and put on your pink pyjamas, because we’re coming round the mountain! 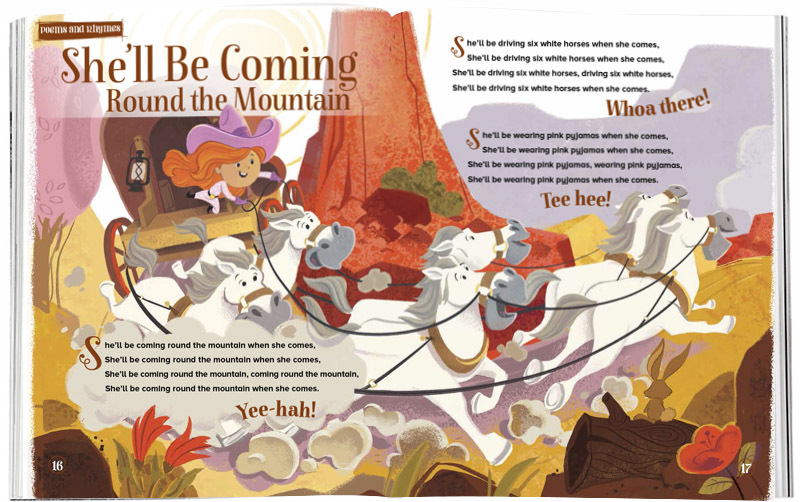 Yee-Hah!